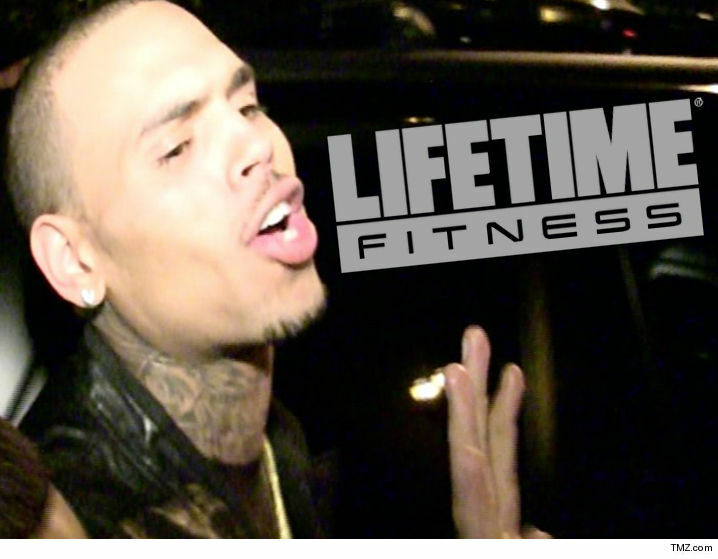 Chris Brown won't be stepping foot inside a Life Time fitness center again ... so says the company, who just slapped CB with a lifetime ban after the singer went ballistic at their NYC location. 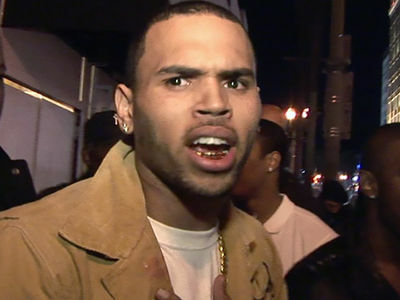 TMZ broke the story ... Brown was booted from the gym Friday after getting into it with a manager. We're told Chris and his crew were on the basketball courts playing loud music, cussing and hurling insults. Witnesses say a manager asked them to leave and Chris lost it ... even spitting on the way out. 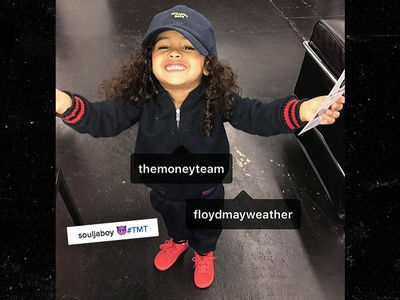 However, the LT staff won't have to worry about CB ever again ... a rep for the company tells TMZ he and his group have been banned permanently from the company's more than 100 locations. As for Chris, we've reached out to his people ... so far, no word back.